The Italian bike maker revealed the angriest, most powerful variant of its popular naked bike at the 2015 Frankfurt motor show. 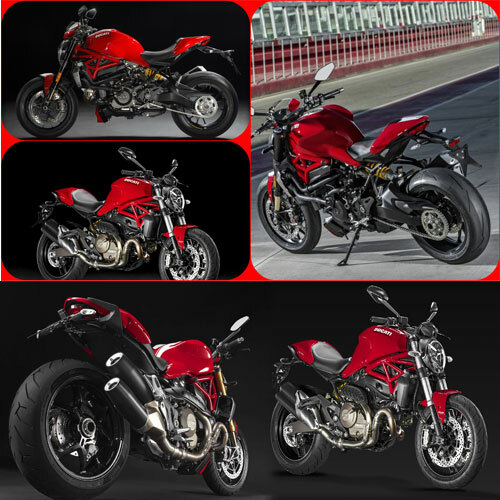 Since becoming part of the Volkswagen group, Ducati displayed its Monster 1200 R alongside a host of four-wheeled performance cars from sister brands such as Porsche, Lamborghini, Bentley and Bugatti. Here are five things to know about Ducati Monster 1200R.